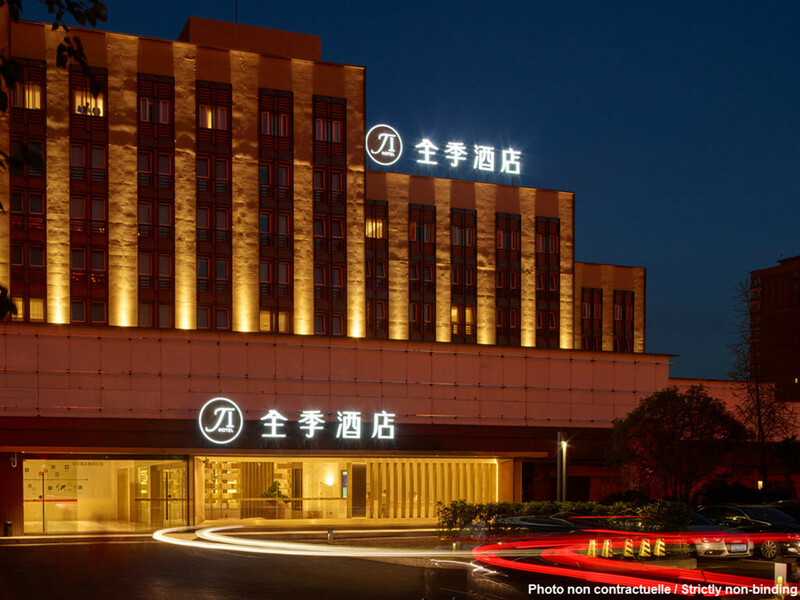 The hotel is located beside the exit of Capital Airport Highway and adjoins Wangjing Technology Park, New World Department Store, ItoYokado and China Intl. C&E Center. Across the street, you will find 798 art zone. The hotel offers comfortable rooms with a broadband access, satellite TV with multi-languages, electronic safe deposit box and Mini-bar.